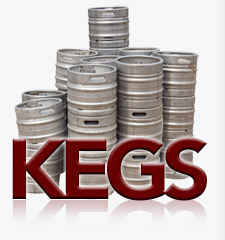 Keg Liquors has been family owned and operated by two generations and has been serving the Kentuckiana area since 1970. 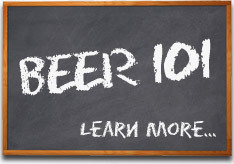 Our focus is on specialty items, such as craft and imported beers, boutique wines, specialty liquors. We are not a big box store, nor do we pretend to be. What we can offer you are honest pricing, great service and knowledge you just won't find in most other places. Check us out and see the difference.